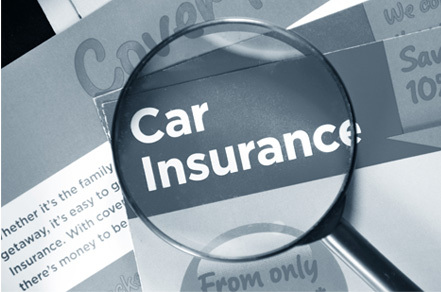 Whether you are shopping for car insurance or simply want to see if you can save money by updating a current policy, we are confident you will find us to be an invaluable resource. Our exclusive articles are filled with in-depth research that will make the process of protecting yourself and loved ones faster and easier than ever. There is never any pressure to buy and you can be confident you are getting relevant, unbiased information as we are not affiliated with any specific organization or provider. Once you have learned more about the topics that matter most, you can compare rates and purchase a plan from a reputable insurer. Discover why countless drivers who use our free comparison service end up saving money while enjoying better protection on the roads. The first step to saving money is comparing rates from reputable providers. Instead of spending valuable time flipping through the phone book or visiting an agency, you can receive multiple quotes for free after completing our simple, secure form. Then choose the plan that fits you best and offers superior protection at an attractive rate. 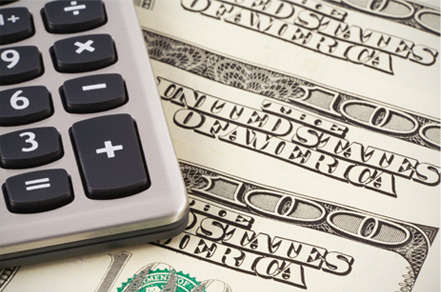 When insurers compete for your business, you have plenty of ways to save money! You have likely seen countless advertisements from various insurers promising massive savings as long as you switch to their product. How are you possibly able to know that you are getting the best deal from a provider you can trust? We make it simple to compare companies side by side to see which one will be the best match for your particular situation. We are an independent resource that is committed to helping you choose the best company by providing unbiased information and consumer ratings. No longer do you have to deal with a pushy salesperson trying to squeeze you into a one-size-fits-all plan that may cost too much and doesn't meet your needs. We make it easy to learn about the various types of essential coverage and add-ons. You will then be able to build and customize a policy that offers adequate protection while saving you money at the same time. Unfortunately, millions of Americans are involved in vehicle crashes and other incidents every year. Learn what to do in the event of an accident and educate yourself on the claims process to ensure your best interests are taken care of and the matter can be resolved as quickly as possible. 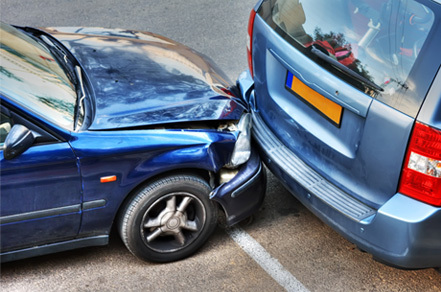 You will learn more about filing incident reports, how insurance rates are affected after an accident and vehicle safety features that can save your life. Each state requires drivers to carry certain amounts of coverage according to the law. 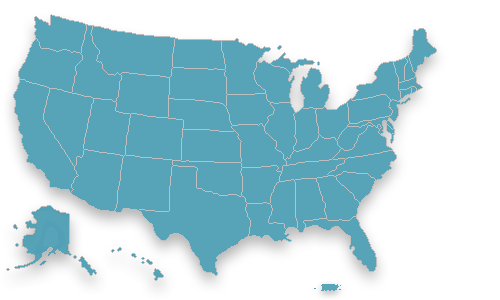 Learn more about the requirements in your area to ensure you meet the legal standards and learn more about who you share the road with by browsing our exclusive statistics, research and state-by-state information.